Teaching computers to learn the way we do is widely considered an important step toward better artificial intelligence, but it’s hard to achieve without a good understanding of how we think. With that premise in mind, a new $12 million effort launched Wednesday with aims to “reverse-engineer” the human brain. Led by Tai Sing Lee, a professor in Carnegie Mellon University’s Computer Science Department and the Center for the Neural Basis of Cognition (CNBC), the five-year project seeks to unlock the secrets of neural circuitry and the brain’s learning methods. 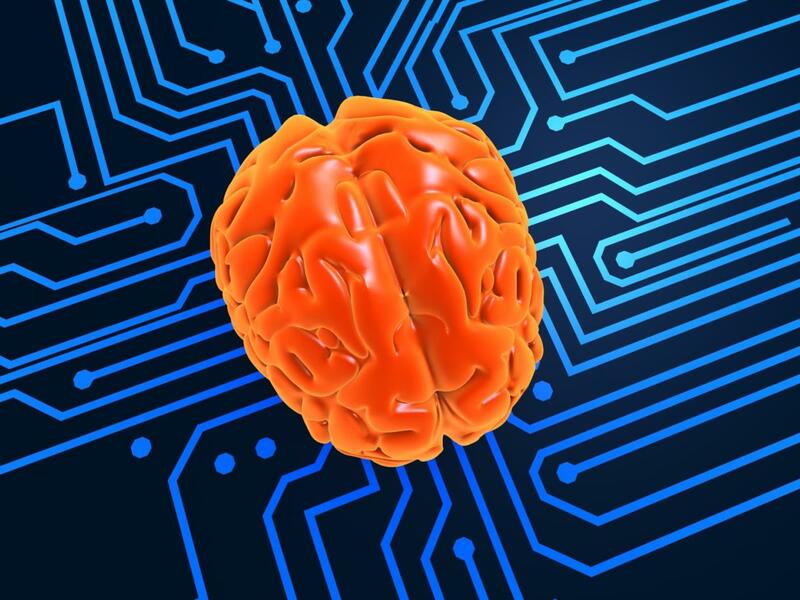 Ultimately, the goal is to improve neural networks, the computational models often used for AI in applications including self-driving cars, automated trading, and facial and speech recognition. Trying to figure out why that’s so will use a technique called two-photon calcium imaging microscopy. Researchers will record the signaling of tens of thousands of individual neurons in mice as they process visual information. “By incorporating molecular sensors to monitor neural activity in combination with sophisticated optical methods, it is now possible to simultaneously track the neural dynamics of most, if not all, of the neurons within a brain region,” said team member Sandra Kuhlman, assistant professor of biological sciences at Carnegie Mellon and the CNBC. The project is funded by the Intelligence Advanced Research Projects Activity (IARPA) through its Machine Intelligence from Cortical Networks (MICrONS) research program, which is working to advance President Obama’s BRAIN Initiative.